" Maart 2011 - 2 nachten - prachtig locatie en kamers, superb eten en vriendelijk service.Een absolute aanrader. " " Everytime we come to Zagoria, we stay in Monodendri Hotel. We like this nice and quiet hotel with a beautiful vieuw, nice prices, traditonal furnished rooms and the kindly family that runs the hotel, very much. From Middelburg, Holland "
" We have enjoyed very much our staying in Monodendri hotel. 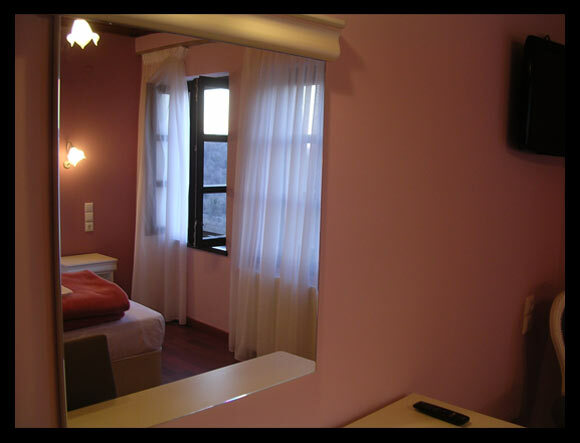 The room was very nice, the meals were delicious and Marios with his family were always very helpful. We will certainly come back. Greetings from Holland. " Copyright © 2019 Monodendri Hotel. All Right Reserved.